Life is full of simple pleasures – as long as we take pauses to appreciate the world around us. To me, being able to sit in my chair and do a bit of stitching is one of life’s most enjoyable simple pleasures. Seeing a completed quilt adding to the coziness of home on a spring day is another simple pleasure. 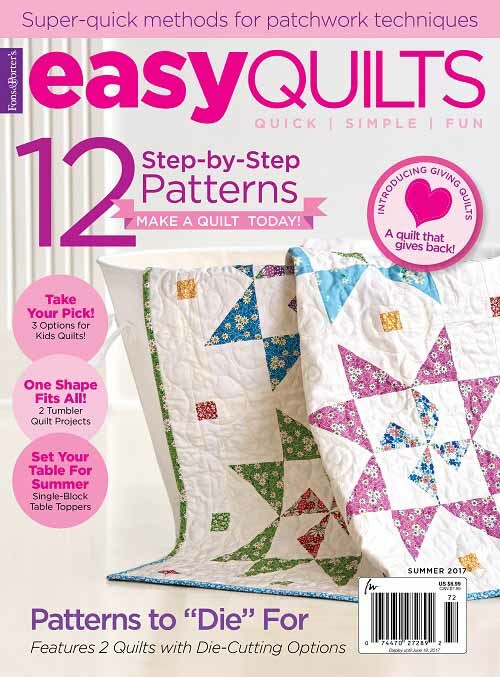 The “Simple Pleasures” quilt is featured in the May 2009 of “The Quilter”. 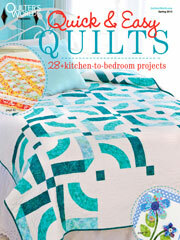 Kits to reproduce the quilt is available at www.quakertownquilts.com. I hope your week got off a great start, and that it will be sprinkled with various simple pleasures of life! I will catch up with you tomorrow. This entry was posted in Quilt kit, Quilt Pattern, Quilting, Quilts & Projects: Published, Quilts: Pieced and tagged Butterfly Quilt, Quilting Magazine May 2009, Spring Floral Quilt, The Quilter May 2009 Issue, Wendy Sheppard, Wendy Sheppard Design, Wilmington Prints Awakened Pleasures, Wilmington Prints Quilting Fabrics. Bookmark the permalink. I love simple pleasures. The results and work that these quilts represent do not look simple to me but looking at the beautiful pictures of your quilts is a simple pleasure I enjoy! What a sweet “Simple Pleasures” story! I love those memory connections! 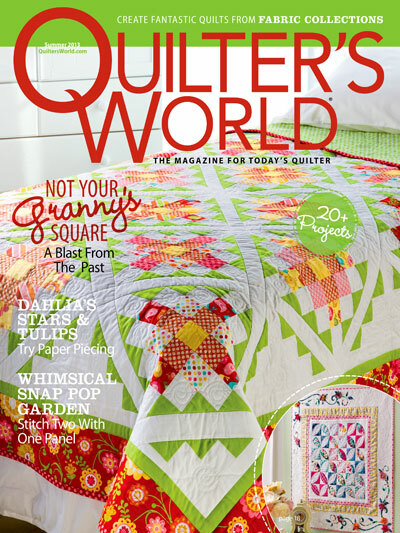 I have just picked up the May 2009 issue of the Quilter in which simple pleasures is featured. What a dream! I thought how nice this would look in Christmas materials – thinking ahead! Truely inspirational! Oooh, It took me a while to understand, as I am Dutch and live in Bruges, but suddenly it came as a compleet surprise to me.. you and your quilt are famous !! And I have to concratulate you on having a baby and a wonderfull quilt ! Some time ago, I saved a picture of a block of the Simple Pleasures Quilt in my favorites. This morning, I went back to browse in those, so I immediatly followed the quilt to its ‘owner’ Ivory Spring.. and look what I found .. it is done, completely finisched an I fell in love with it head over heels ! 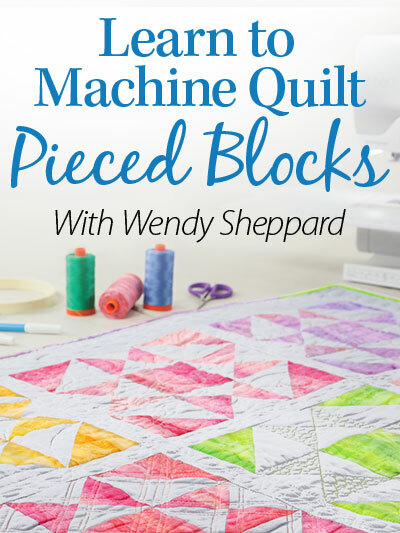 Then I found out the wonderfull story of the making of the quilt, just in time ready for the birth of the baby, and that the pattern is in a magazine ? How exciting for you, you must be very happy ! 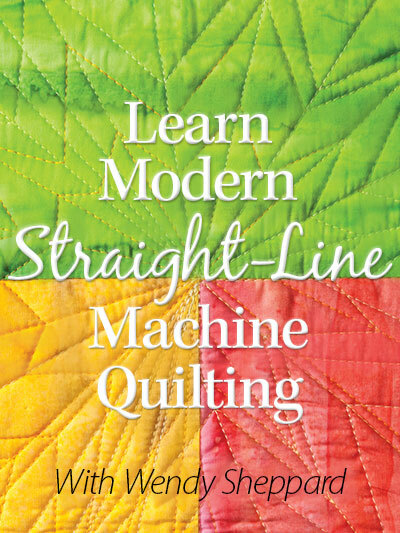 I will try to find a copy here in Belgium of the magazine, allthoug It will need a bit of luck..
Just wanted to thank you for sharing the pictures and the story of the quilt with us ! 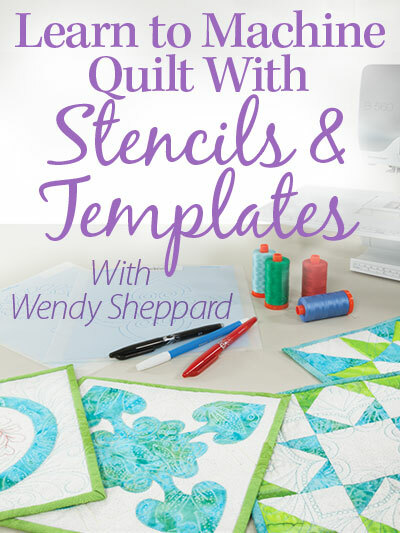 As I guess it will always be…I just love your quilts and your quilting…still going through your wonderful blog!